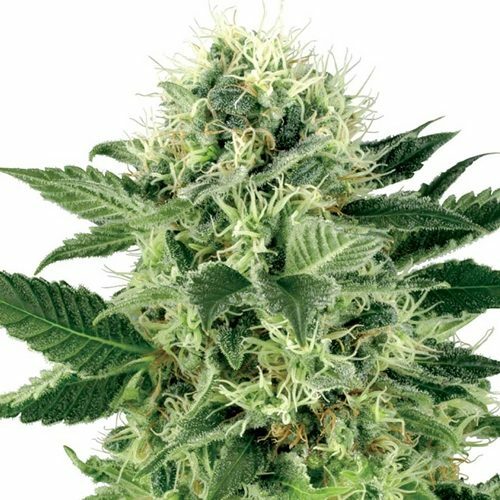 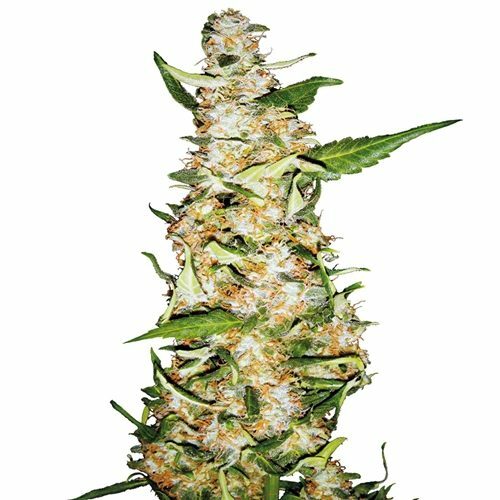 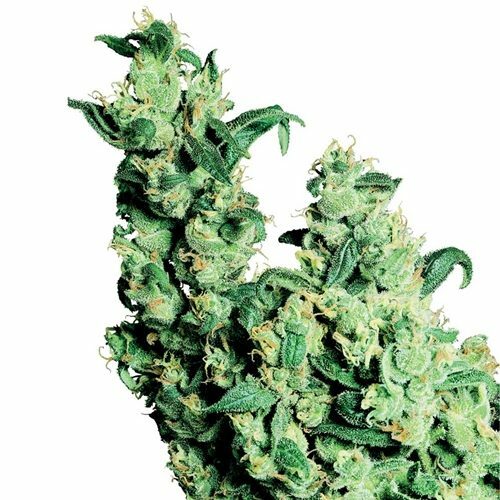 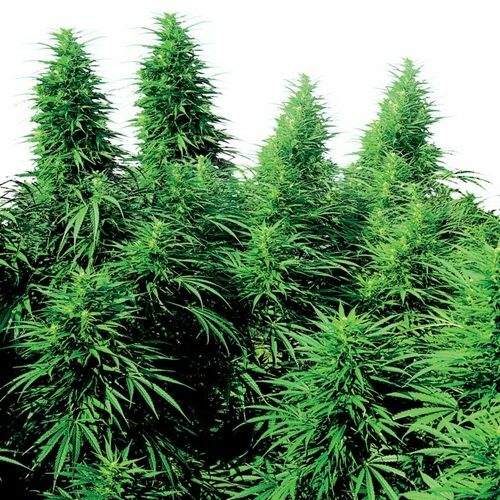 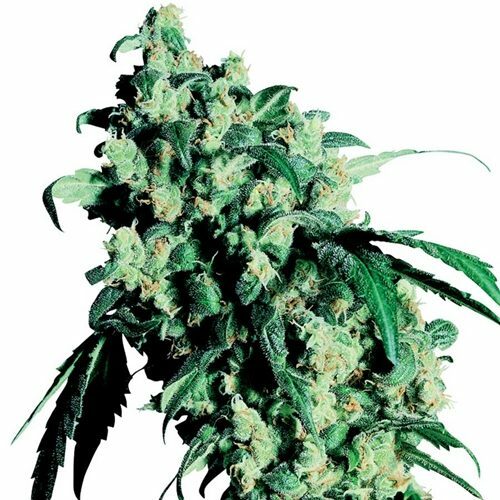 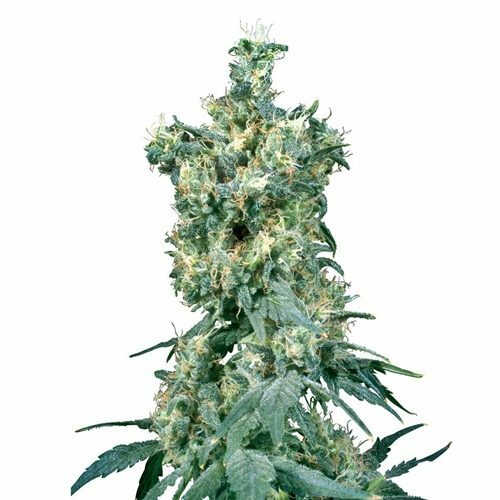 The Sensi Seed Bank varieties are the product of the very finest genetic research. 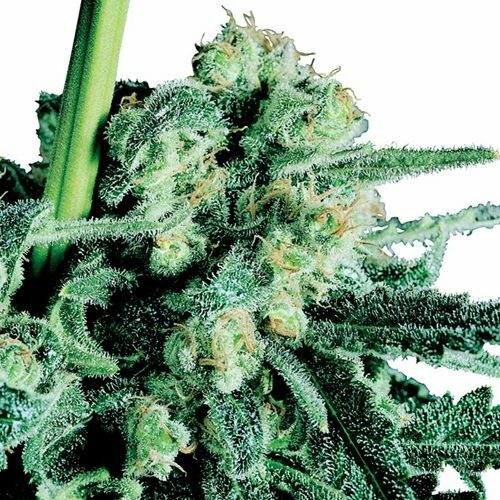 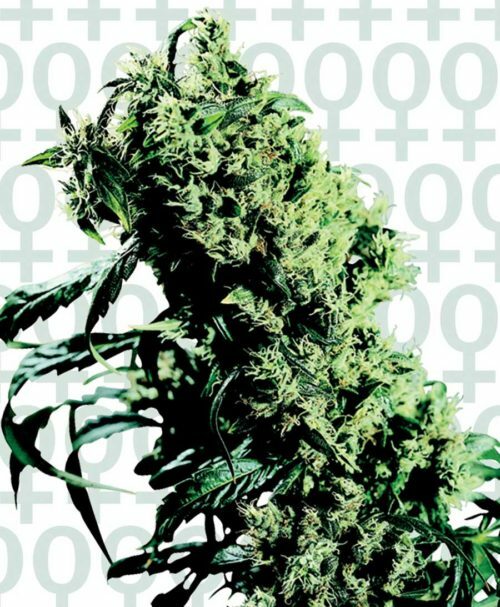 For more than two decades the Sensi Seed Bank has been collecting, preserving and interbreeding classic and new interesting strains of cannabis from every corner of the globe. 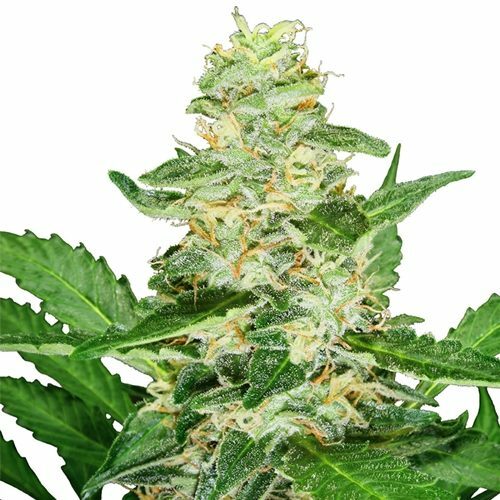 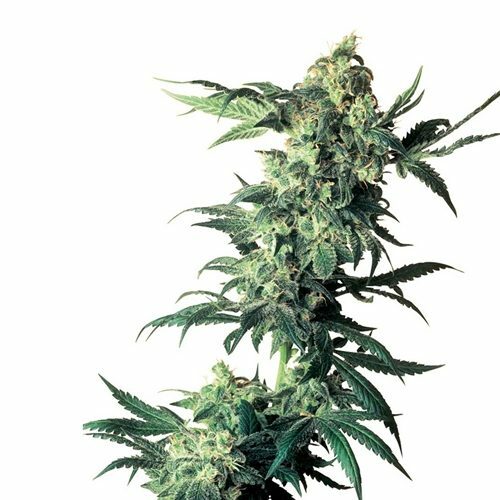 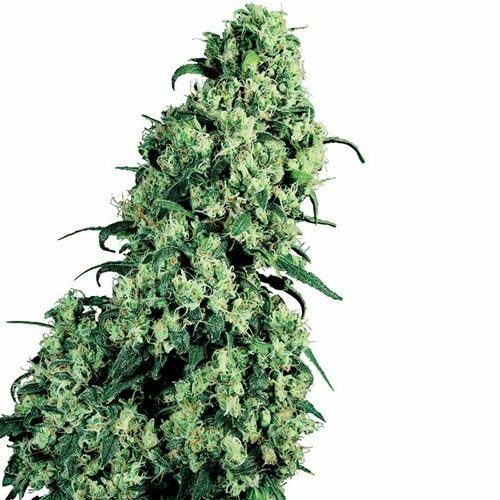 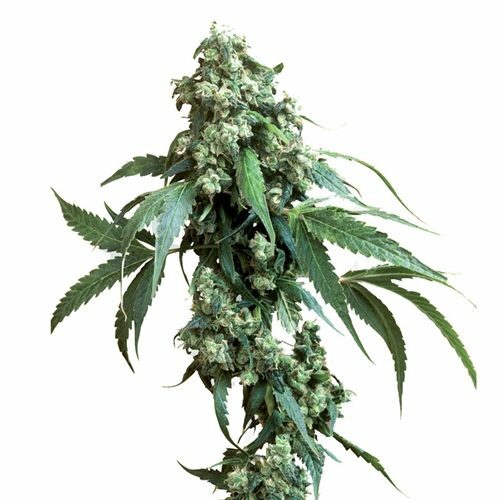 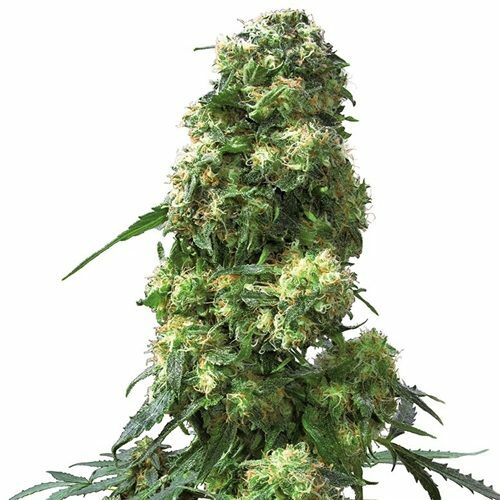 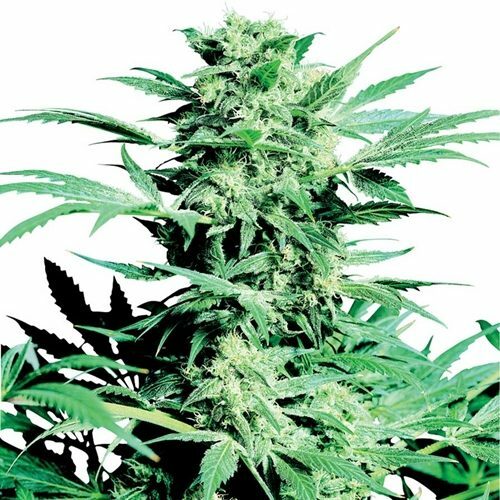 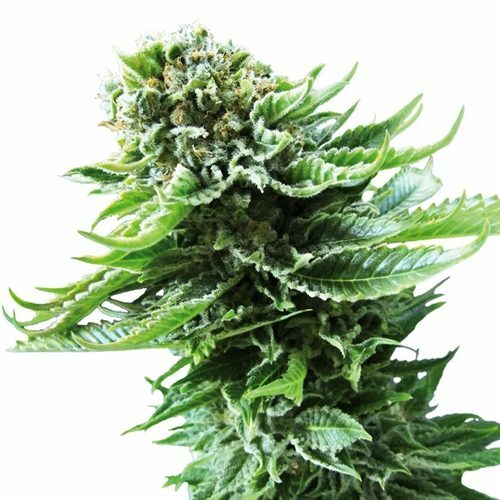 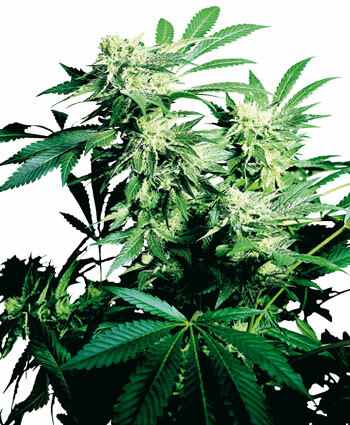 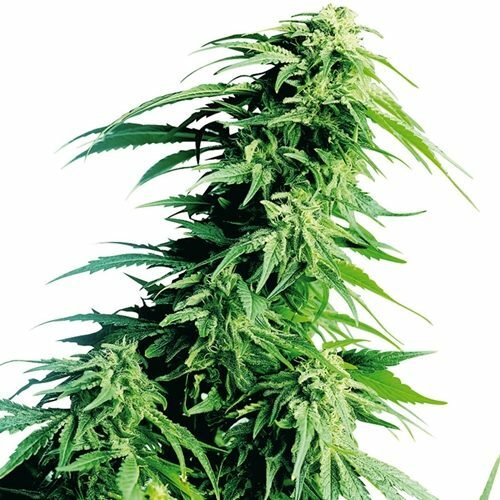 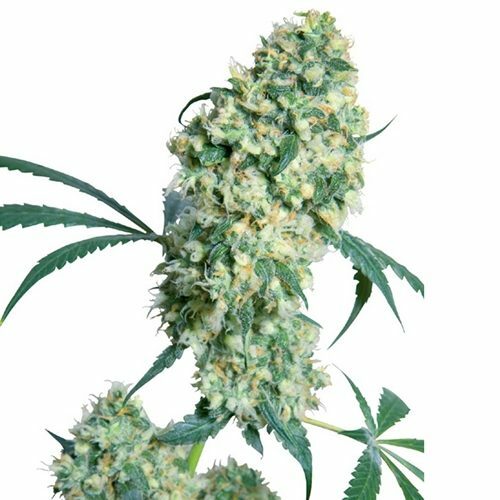 As a result, the Sensi Cannabis Seeds collection represents the most complete selection of important marijuana seeds available from any source.